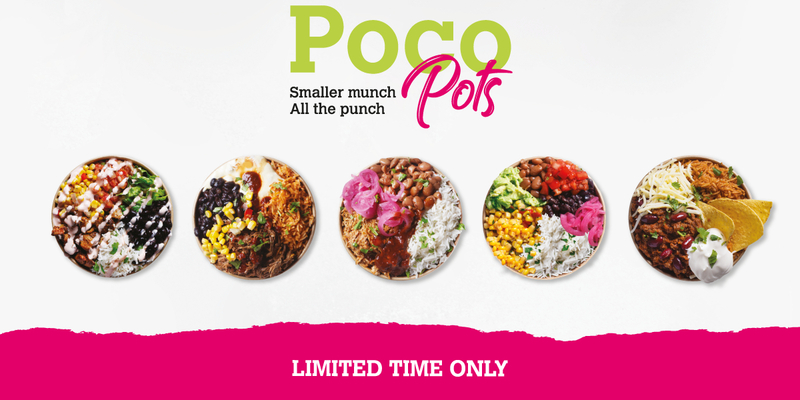 Mexican Burrito Bar Boojum have unveiled their new Poco Pots range this week! For a limited time only, customers will be offered a selection of five pots with curated combinations that promise to pack all the punch and flavour the brand is famous for. 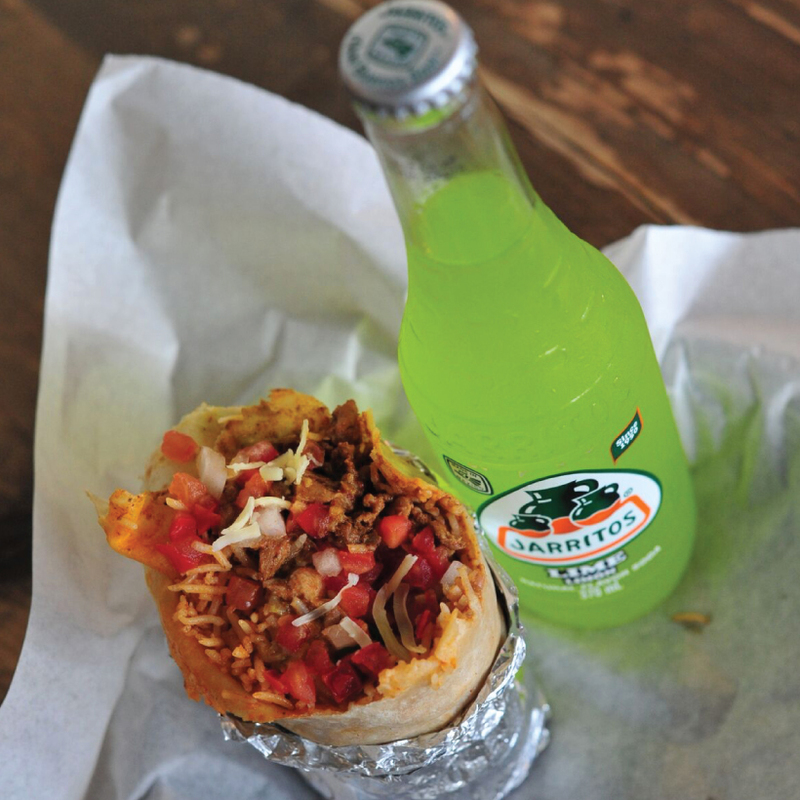 “We’re well known for our generous portion sizes, Boojum is the biggest name in burritos for a reason, however feedback has indicated that a more convenient and manageable portion size would appeal to new customers, who may see our standard portions as a barrier. 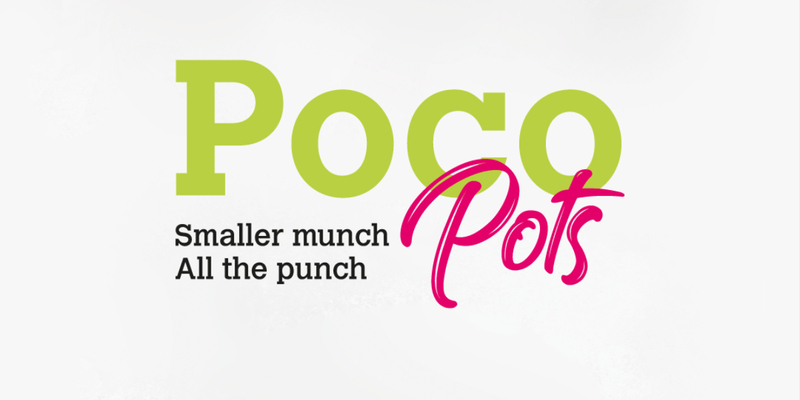 Our new Poco Pots range has been developed with this in mind, and what better time to introduce it than January when we’re all thinking a little leaner.” Nuala McMenamin, Boojum’s Head of Marketing said. These smaller pots start from only €5.45, which combined with the new easy to order fixed fillings format, makes choosing your Boojum fix hassle free! Customers can choose from a range of Chicken, Pork, Beef, Chilli or Vegan pot options paired with the best fillings including their succulent slow cooked meats, signature Mexican rice, freshly made in-store guacamole, salsas and more. While Boojum, due to its fully customisable nature, has always been vegan friendly, the new Vegan Poco Pot shows the brand’s intention of making ordering easier for the increasing number of customers turning to plant based diets. Poco Pots are the latest instalment in Boojum’s continued menu expansion, which saw the introduction of popular sweet treat Churros, Queso and Crunch’um in 2018, a strategy which the brand has confirmed will continue throughout 2019, with more exciting new menu additions planned.